St. Joseph's Credit Union of Marion was chartered on November 3, 1952 and changed it's name to Williamson County Catholic Credit Union in 1976. It operated out of several homes until 1993 when it moved into its FIRST business office. The credit union is presently located at 210 W. Monroe Street in Herrin — just one block east of Our Lady of Mt.Carmel Church. The Williamson County Catholic Credit Union is a member owned financial cooperative. We serve the Catholic communities in Williamson County by providing competitive loans and savings in a friendly atmosphere while maintaining long term financial stability. Any member of a Catholic Church in Williamson County and their family can join our credit union. To start your membership, you must open a Share Account with a deposit of $5.00, which will give you ownership in Williamson County Catholic Credit Union. Visit the credit union or call us at 618-942-5626 to open an account today! Everything you need to finance, find, research, locate, protect your next vehicle. * Last updated 2nd quarter 2014. $25 minimum to earn interest. * Rates are subject to change without notice. 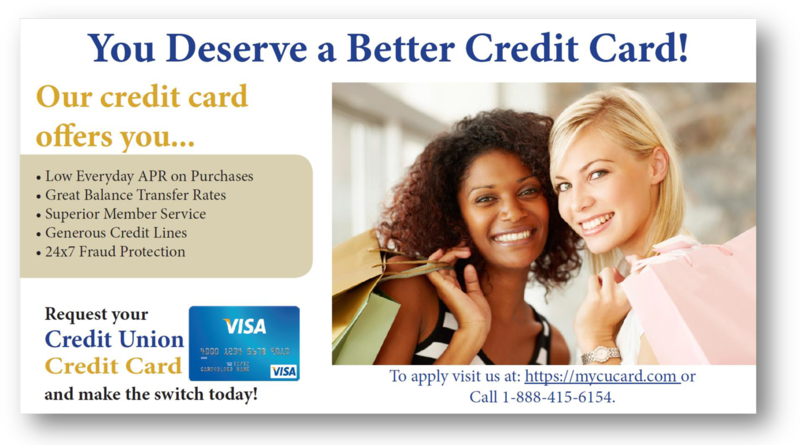 We match rates for members with good credit. We offer Vehicle, Motorcycle, Watercraft, RV, Debt Consolidation, Home Improvement, Holiday, Unsecured, and Share Backed Loans. * New money only, maximum $30,000 per person. Limited time only! APY (Annual Percentage Yield) is based on quarterly compounding and assumes that all interest remains in the account and the rate does not change for one year. Copy Service Members can copy legal documents for free. Direct Deposit Limited direct deposit is available for social security, pension and payroll. 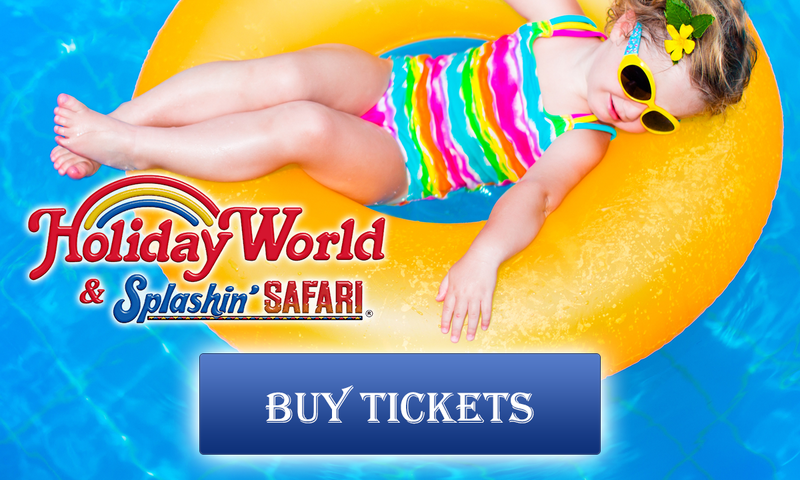 Discounted Tickets Discounted theme park ticket rates are available to Holiday World & Venture River. Fax Service Buisness related documents can be faxed from the credit union for free. Stamps Buy postage stamps from our credit union office. Other Insurance Credit life & disability insurance available for all loans. 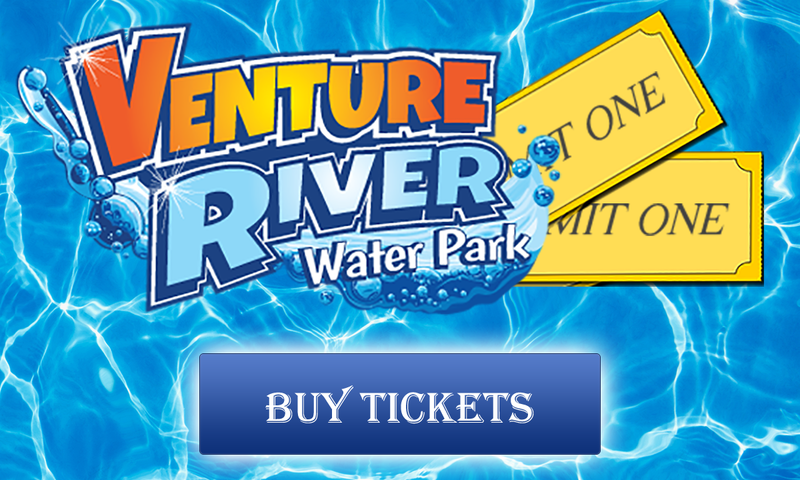 Discounted Venture River tickets are available! To get your discount, enter coupon code WCC2018 when you purchase the tickets online at the Venture River website. To visit the Venture River website, click the banner below. Discounted Holiday World tickets are also available. To get your discount, click the Holiday World image below. Your promo code will be automatically applied. To use the forms, download and print the form you need and bring or fax it to the credit union (see contact information). ©2018 Credit Union Services. 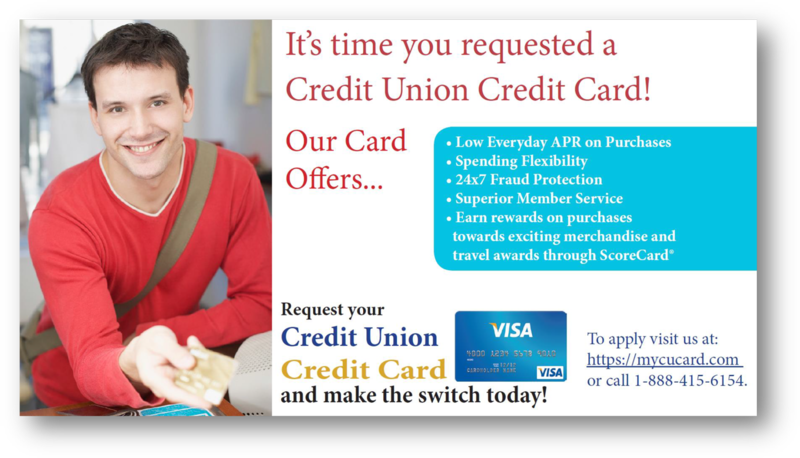 Credit Union Services is a part of Visaxio, LLC. All rights reserved.